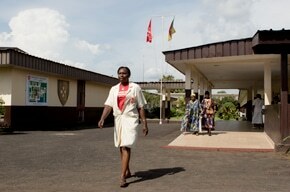 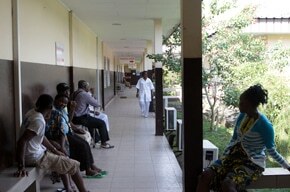 This hospital is a living example of the cooperation between the high level Cameroonian medical community and a charity organization, Ordre de Malte France. 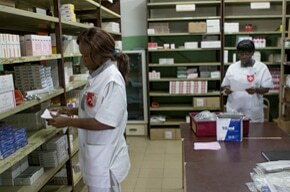 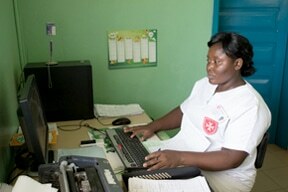 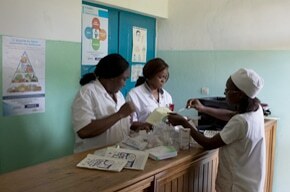 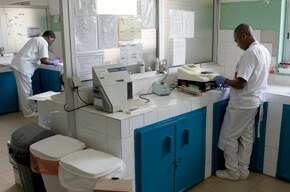 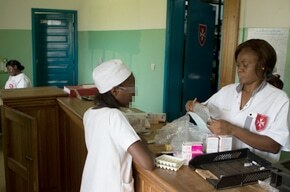 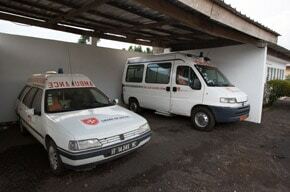 This hospital endeavors to share the values, expertise, training, logistics and financial support. 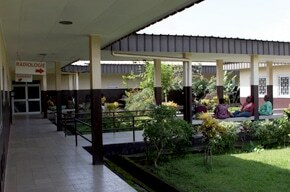 The subsidies provided by the PHP combined with those of Ordre de Malte France enable to maintain very low costs and therefore guarantee access to all. 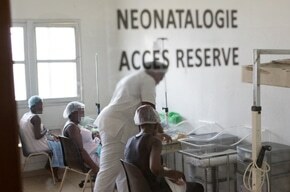 The Compagnie Fruitière initiated and launched the construction of Saint Jean de Malte Hospital through its production subsidiary Plantation du Haut Penja (PHP) in 1998. 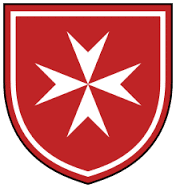 For over 20 years now, this hospital has been managed by the Order of Malta and open to the company’s staff but also to the entire local population. 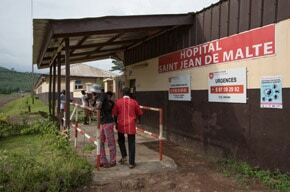 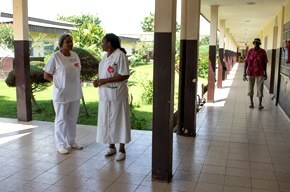 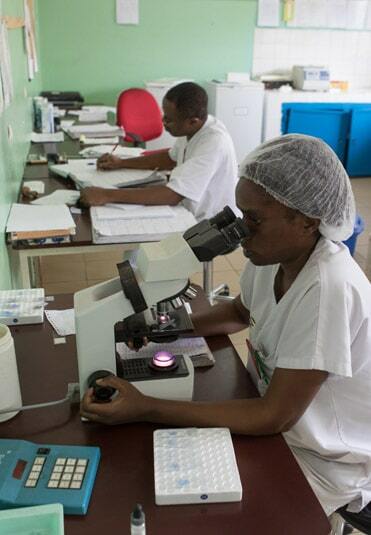 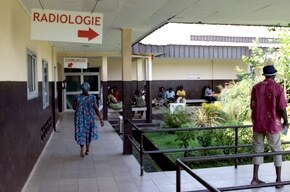 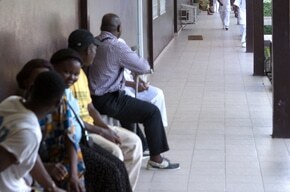 180 Cameroonian health professionals in 2016 are active at Saint Jean de Malte Hospital of Njombe, including fifteen doctors. 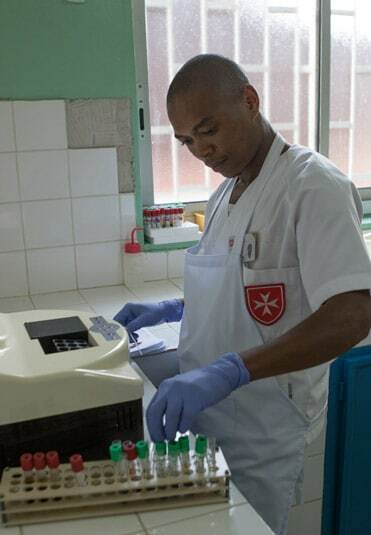 The ongoing presence of twenty interns from the medical faculties of Douala and Yaounde demonstrate the openness of the hospital towards the Cameroonian academic field. 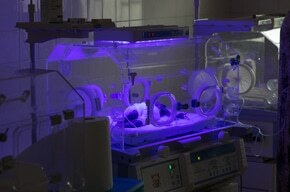 Saint Jean de Malte Hospital is equipped with an emergency service open night and day, a drugstore providing seamless supplies, an operating theatre with 4 wards, a blood bank, an imaging department, a medical analysis laboratory, echography equipment and six incubators in the pediatric ward. 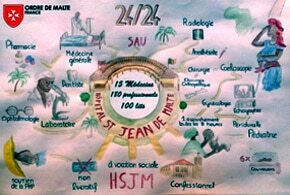 Within the longstanding timeline of the hospital’s actions, Saint Jean de Malte Hospital aims at greater professionalism in its activities. 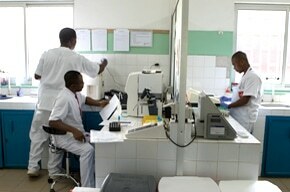 Updated infrastructure to fit current standards, management within the ISO quality principles, management founded upon subsidiarity and cross-referencing, digitization of the accounting, administrative and medical departments; with its significant support the Compagnie Fruitière accompanies Saint Jean de Malte Hospital, this support will be relayed by the actions of the CFEF.